Hi everyone! I get a lot of questions on teaching student to read and what books we chose. 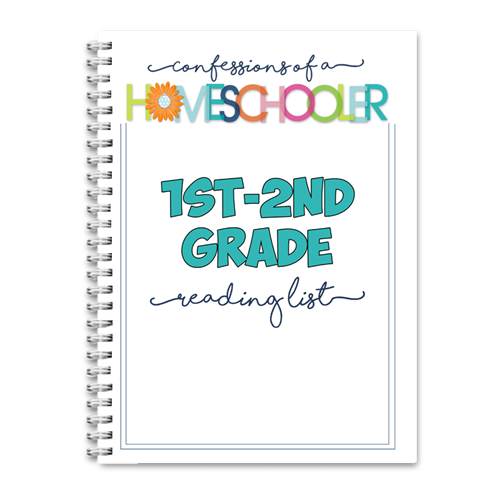 So today I’m sharing our 1st and 2nd Grade Reading List with you! Teaching children to read is one of the most important things you can do. Since students are still learning to read at this stage, I suggest doing a lot of fun read-a-loud books to get your students interested in reading. 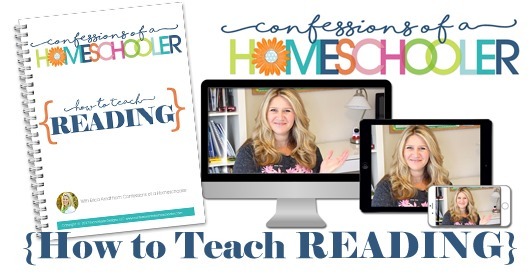 Once your student shows readiness, alternate reading pages with them. 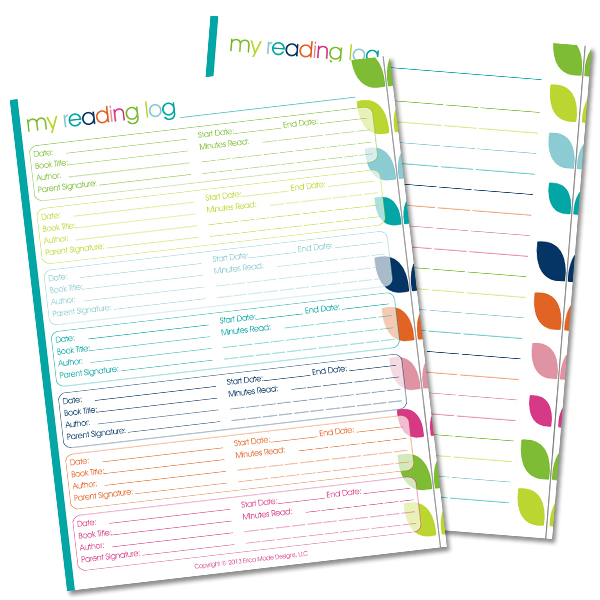 This can encourage them to read as well as give them a break every other page. I know a lot of students aren’t that keen on reading at this stage, and so reading together can help reduce frustration and stress for them. In the download I have suggested parent read-a-loud books as well as books that your student can read independently or aloud to you. Letting your students help pick which books they’re interested in reading can really go along way in encouraging them to love reading! It’s also a wonderful bonding time for you and your student, so make sure to leave plenty of reading time each day! 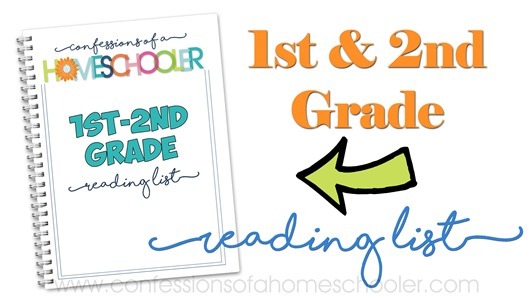 –>>Download my 1st and 2nd Grade Reading List here! Thanks for the list. My children love reading. I am definitely going to get these books for them.